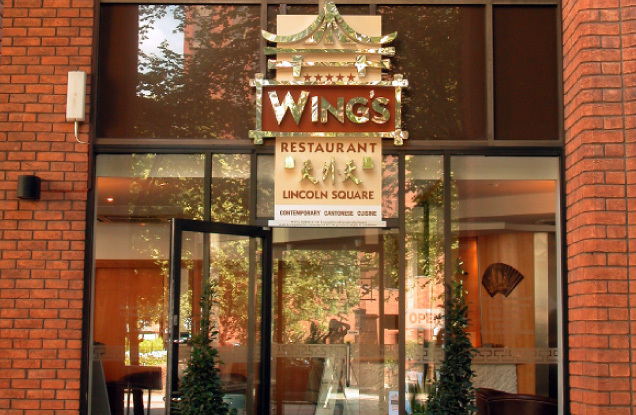 Wing’s is one of the very few 5 star restaurants in Manchester city centre conveniently located close to Albert Square in the centre of the City. 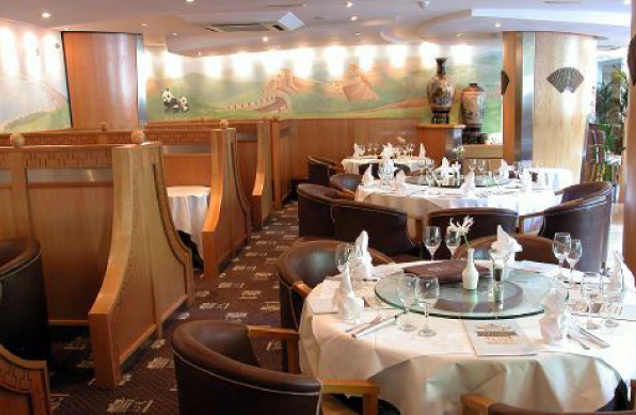 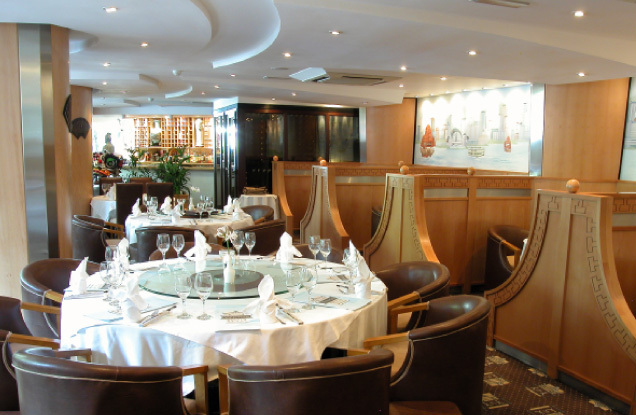 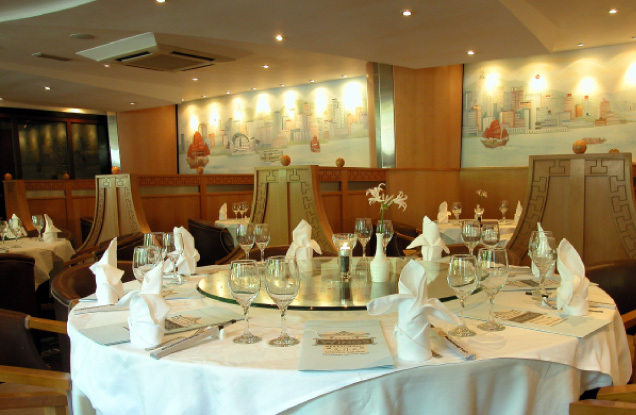 It offers the finest Cantonese cuisine and a large range of wines from around the world in a plush and comfortable environment. 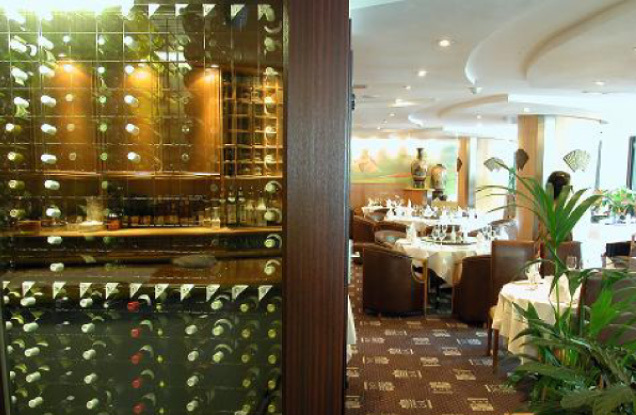 We pride ourselves in offering a personal and attentive service to all our customers. 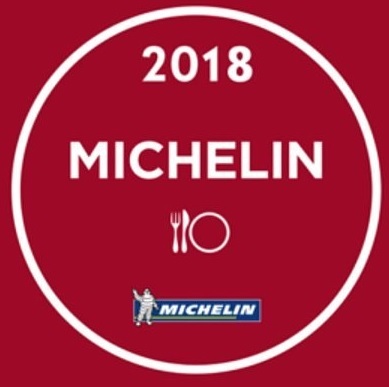 Recommended in the Michelin Guide for the past 12 years.